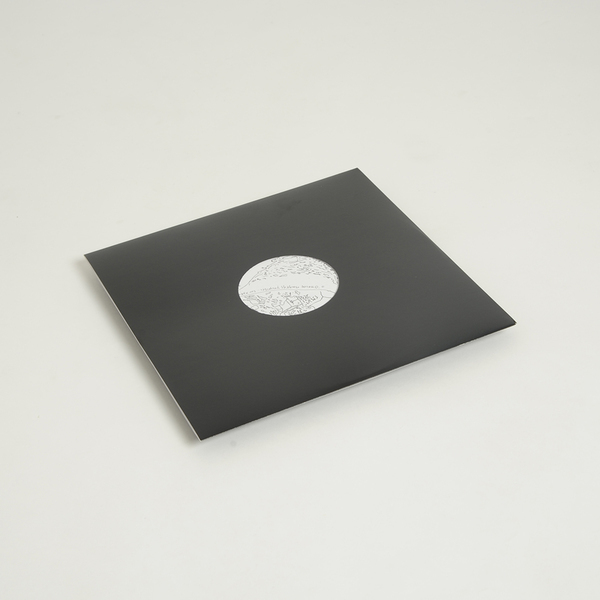 Beguiling debut from Rupert Clervaux, the London-based composer, musician and writer who has cropped up on excellent collaborations with Beatrice Dillon and Charles Hayward over the last few years, and before that with Sian Alice Group and Spring Heel Jack. It’s the 2nd release on new label, Laura Lies In following Native’s opening gambit in 2016. 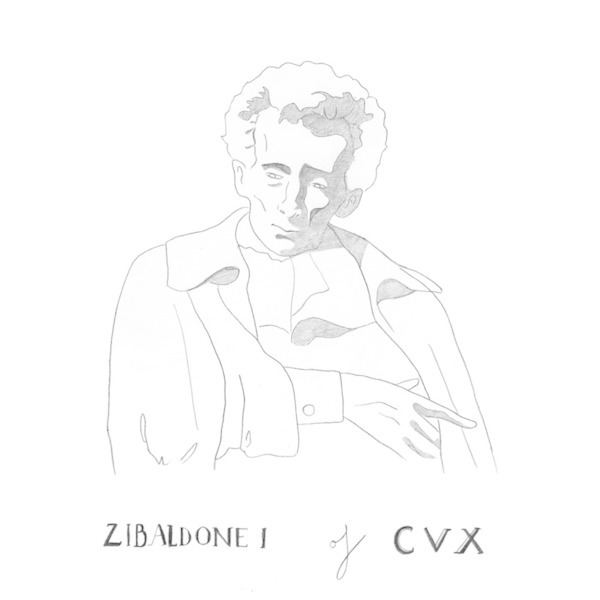 Zibaldone I Of CVX is the first in a series of LPs from Clervaux taking their name and inspiration from the title of 19th c. Italian poet, Giacomo Leopardi’s extensive notebooks, which serve as a strong analogy for the oneiric, personalised schematic of Clervaux’s music, unfolding here as a seamless, almost stream-of-consciouness collection of “sketches, vignettes and musical footnotes”, as the label put it. Coiled in five parts over two sides, but without any gaps in the sequence, the swirling pads and mutlitracked female vocals of Zibaldone I’s entrance feels the intro to some romantic psych flick, comparable with Francesco Cavaliere’s Gancio Cielo volumes, before the rolling drums tilt into a passage of remarkably heavy, rhythmelodic swing and then diffuse into a glowing drone ether. Sampled male voices mark time as the drums return in side B, grooving smartly and unpredictably until its all swiped away and we’re left in wide open, late night pastoral scenes, almost as if he’s just recollected and condensed a strange summer day’s journal entry into 16 minutes of music. The combination of Rupert Clervaux’s noted studio expertise - he’s done technical work for everyone from Spiritualized to John Butcher and Space Afrika - his innate rhythmic suss, and carefully considered style of composition bely the surreal, dream-like nature of his subtle transitions and really make this album one to remember.